Now that the projects have been posted, it is time to promote the event to your students, their families, and the community partners so volunteers can sign up for the projects and participate in Love Our Schools Day. Remember, without the help of community partners and volunteers, Love Our Schools Day would not be possible so make sure to promote the event early and often so the volunteers can plan accordingly for it. A few places to promote the event is through a newsletter, school events, and sporting games. Love Our Schools Day is finally here, so make sure to take care of any last minute items before the volunteers begin to show up. 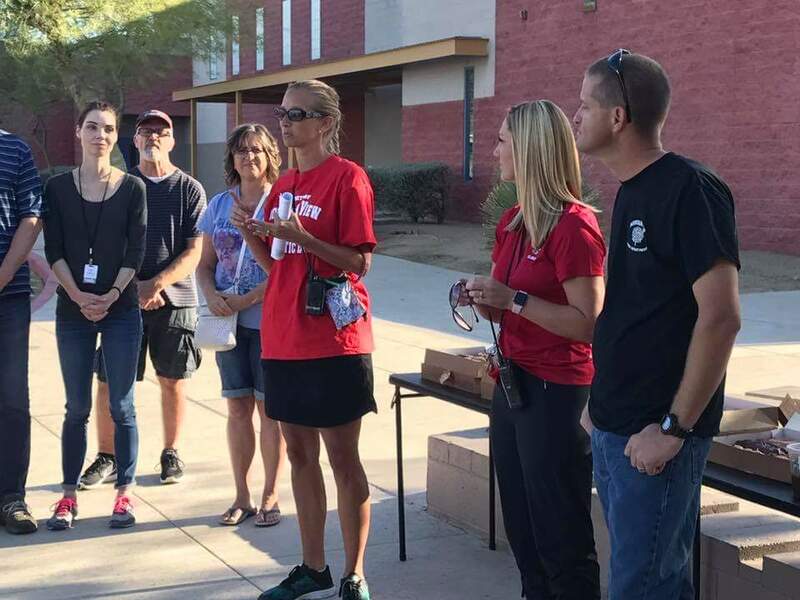 An easy way to show appreciation for the volunteers is to provide donuts and water for them - maybe a community partner can do this or the PTA. Love Our Schools Day is also a great time to introduce yourself to community members and share more about your school so take advantage of this opportunity. Throughout the event be sure to interact with all volunteers and make sure they have everything they need for the projects and where they can find additional supplies.